This is the best phone I have seen with respect to the battery life and the antenna is phenomenal, picks up signals at places where other phones don't (comparing with Nokia, Ericsson, Sony-Ericsson, Panasonic, Motorola). I don't know why Philips stopped manufacturing this !!! I have owned a Xenium 9@9 for almost three years. 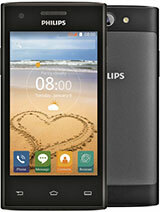 It is the best mobile phone I have encountered by a long margin. It's size and design are perfect. The menu wheel is an excellent feature that is easy and very fast to use. Overall, an excellent piece of equipment in all regards. Some people don´t see weel, or if you see weel you realize taht this phone has a blue screen (not an electric blue like many others blue screens at the moment like the samsung r210...) it´s a soft blue. 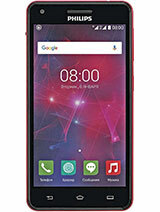 On the web site is written that this phone has a blue screen also. 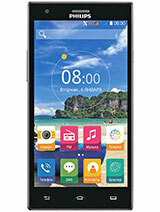 I had the new fisio 625 but this xenium is the perfect phone for those you search a beatifull phone a excelent batery, and a excelent sensivity to the network signal, and of course for those who look for a phone that several functions. The color of the display its bue,xenium man! I like it also i purchased at 5months ago and i like it, now its for my father because i bought the new fisio 625, the batery autonomy is excelent! 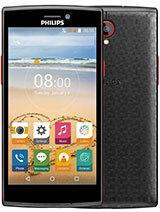 This phone is the best phone out there.Just compare it to all the other phones on this site and see. I love this phone. have long lasting battere but haven't memory phonebook. No other phone has battery like this phone has. You can really forget where your charger is. I buy it 2 days ago and I'm happy that I did it. It's very good product from philips on xenium series. 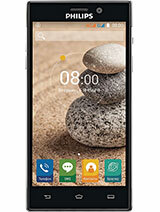 Total of 67 user reviews and opinions for Philips Xenium 9@9.